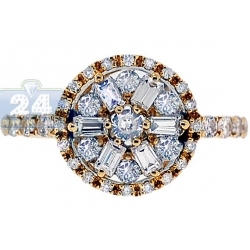 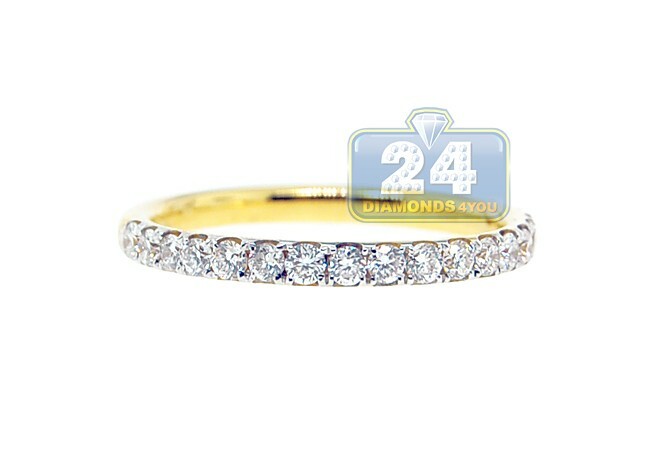 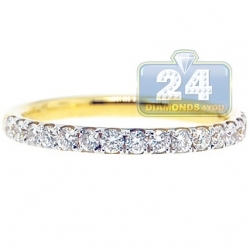 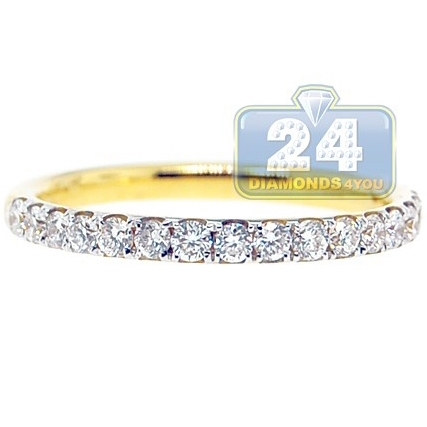 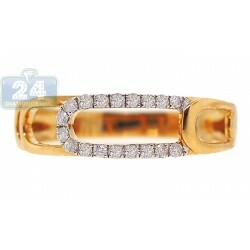 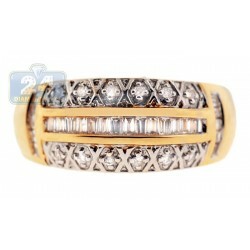 A splendid row of gorgeous eye clean and sparkling diamonds is masterly showcased in this fascinating band! 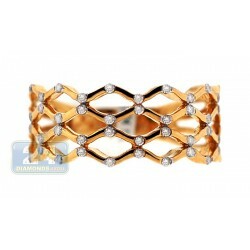 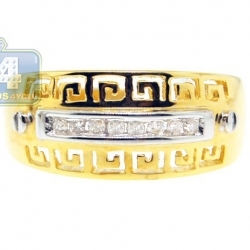 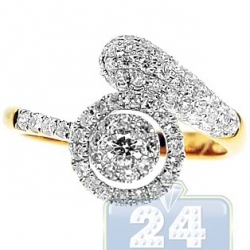 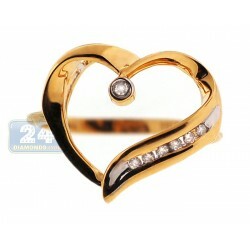 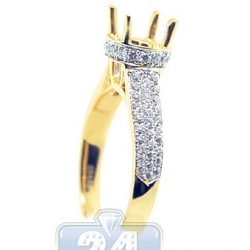 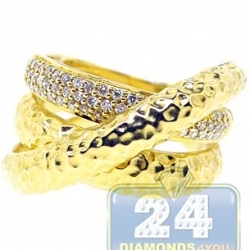 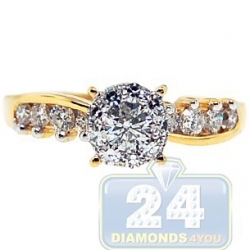 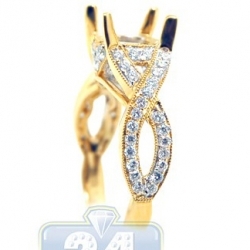 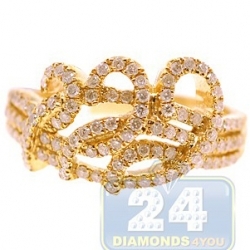 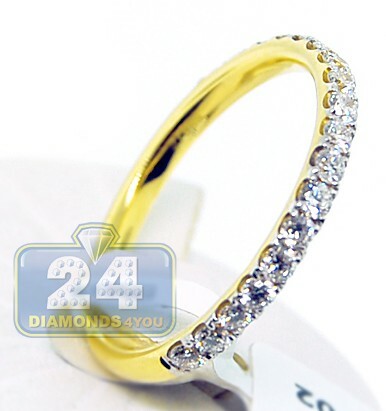 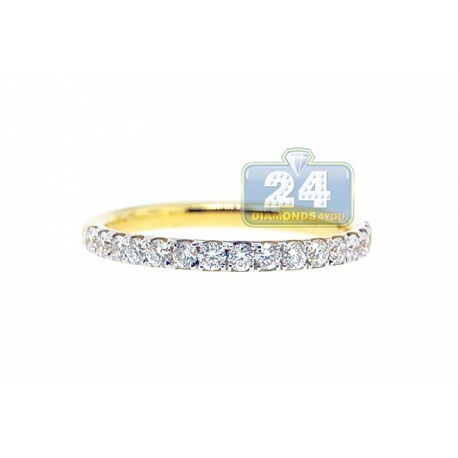 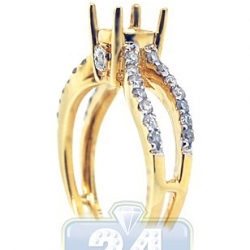 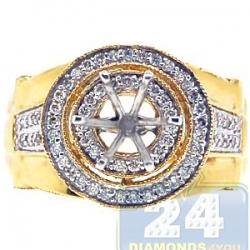 It is skillfully handmade of classic 18k yellow gold with perfectly polished finish. 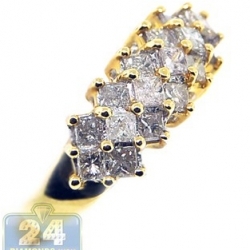 Each brilliant used is absolutely natural, eye clean, with VS1-VS2 clarity and G-H color. 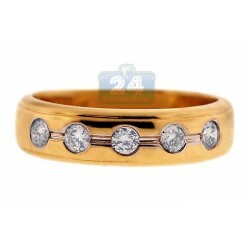 What a great choice as a wedding band or just a solo piece to wear!